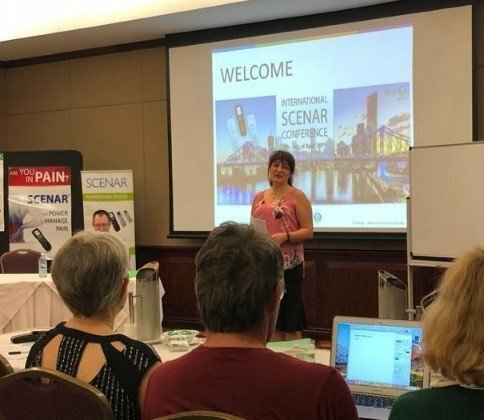 The 2019 International SCENAR Conference was held on 5th – 8th of April 2019 in Brisbane, Australia and it was a great success. 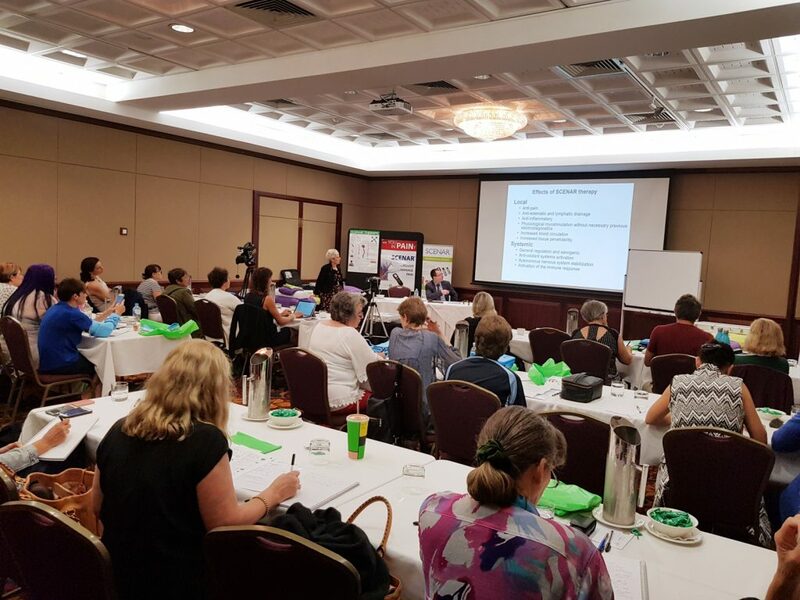 We had eight presenters and thirty delegates from all around Australia with a wide range of professions such as medical doctors, chiropractors, ophthalmologists, massage therapists, naturopaths and other natural care practitioners. We received very positive feedback about the venue location, presenters and the topics covered. The delegates suggested that, in the future workshops with a greater emphasis on a ‘hands on’ approach would be welcomed. We thank our presenters as well as the delegates for their attendance and involvement in the Conference. The next International Conference will be organised and held in Sydney in 2021. 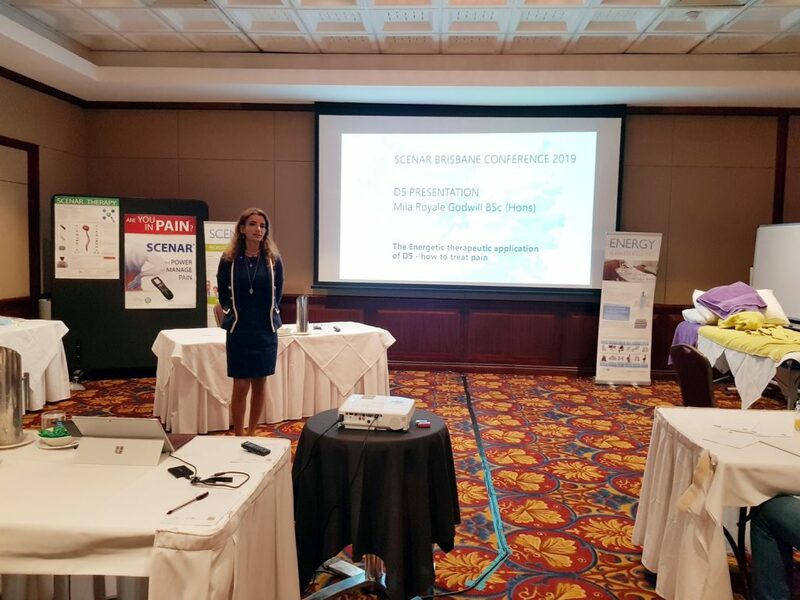 Elly Tomova, the General Manager of RITM Australia and Dr. Boris Kulizhsky, Developer in RITM OKB ZAO opened the Conference and greeted the presenters and the delegates. Dr. Yuri Starovoytov, the CEO of RITM OKB ZAO, who was unable to attend, welcomed the delegates with a pre-recorded video message. 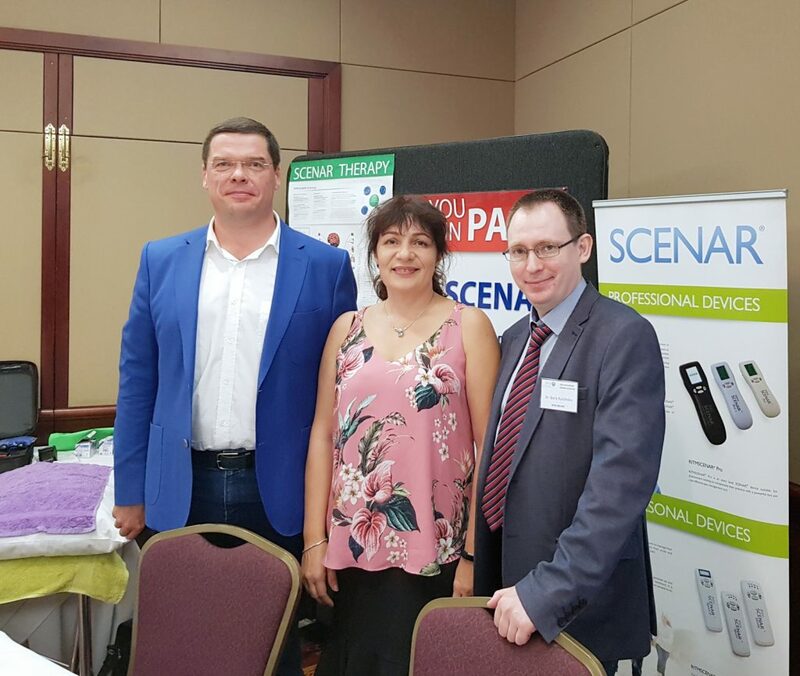 A special quest from Russia, Dr. Sergei Rayvkin, the CEO of DENAS also attended the Conference introducing the newest product jointly developed by RITM OKB ZAO and DENAS – SCENAR Vertebra. 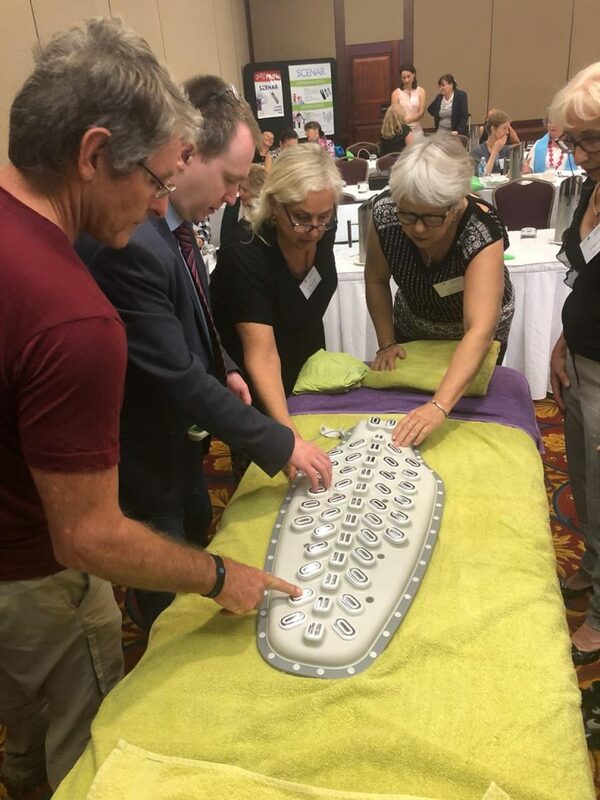 SCENAR Vertebra is the first fully automatic SCENAR device that provides a dynamic treatment on the patient’s back. It is currently being registered in TGA and will be available in Australia in a couple of months. The product is suitable for home as well as clinic use, and the delegates expressed great interest. 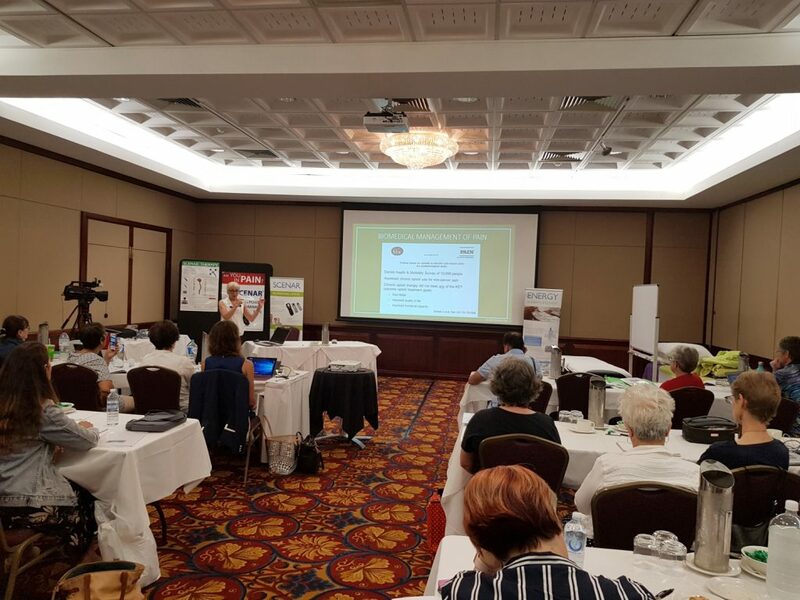 Vera Payne, who was also our interpreter, explained the application of ULM blankets and clothes and demonstrated how effective they are for EMF Protection. 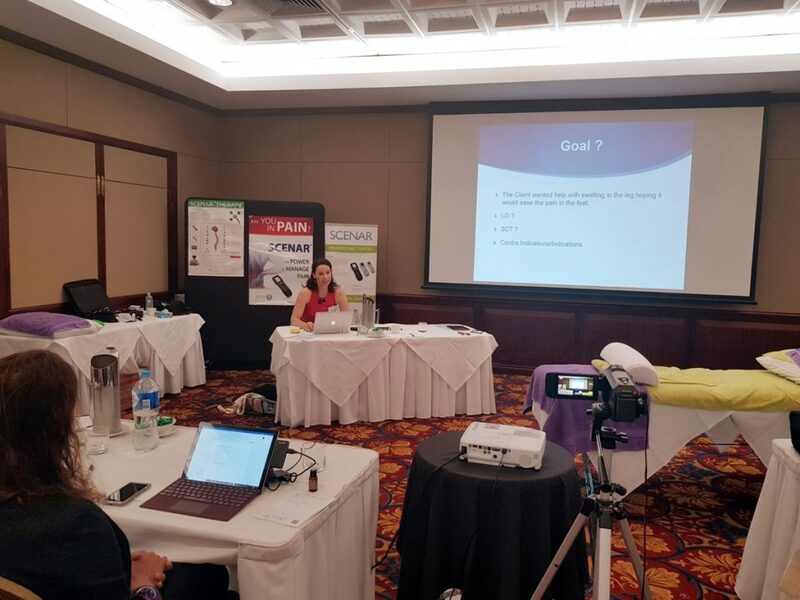 Dr. Boris Kulizhsky clarified what is the difference between SCENAR technology and other electrotherapy modalities and went on with the Physiotherapy applications of SCENAR course that was taught during the Conference. This was a full course on the most common SCENAR Applications in a physiotherapy practice. It provided information about pain relief protocols that make quick difference in the patient condition. The covered many practical applications and demonstrations. 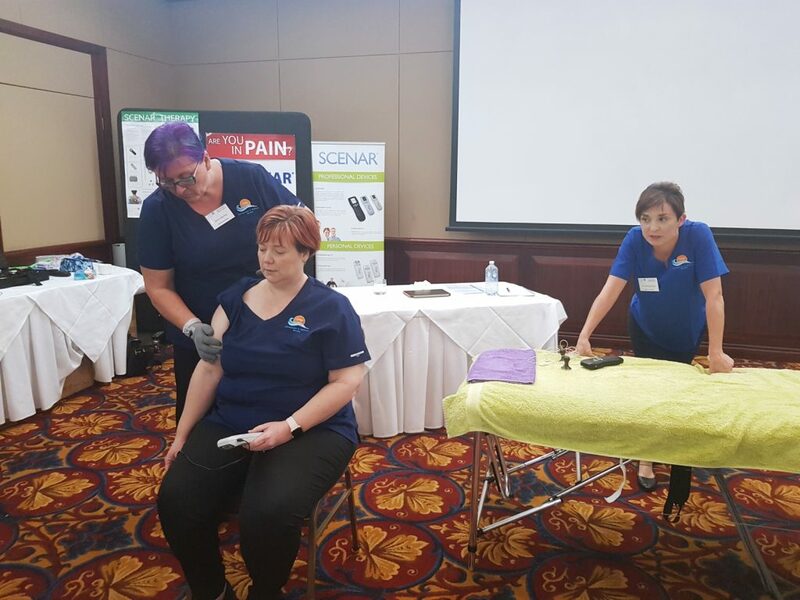 Dr. Jessica Homes delivered a presentation about how SCENAR helped stroke and brain injuries patients and demonstrated SCENAR protocols used in her chiropractic clinic in Mackay, QLD. 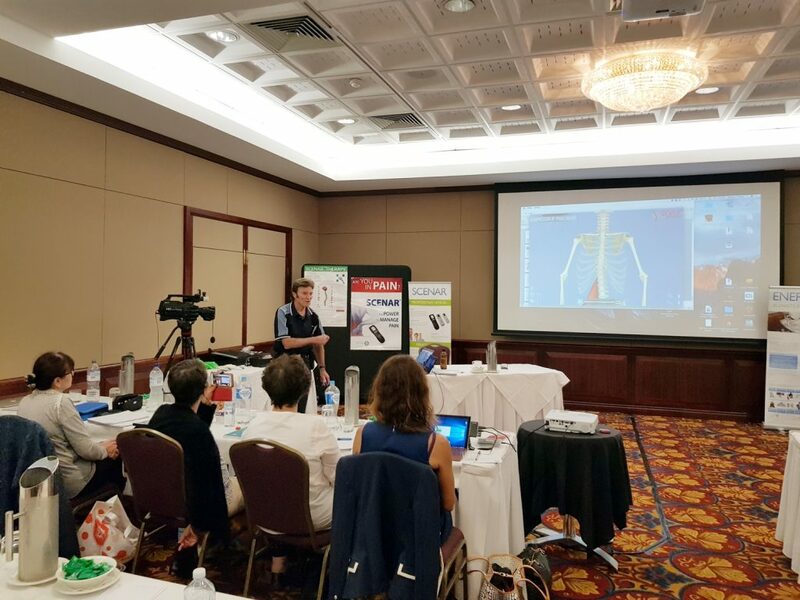 Since most SCENAR Practitioners are now having Dose 5 incorporated in their Professional SCENAR device, Dr. Boris delivered a short course in two sessions about how to use Dose 5, how to measure the end points and interpret the graph results. Manuela King presented complex medical case studies from her practice and showed how various pain Syndromes can be treated by integrating SCENAR Therapy and Lymphatic Drainage techniques. 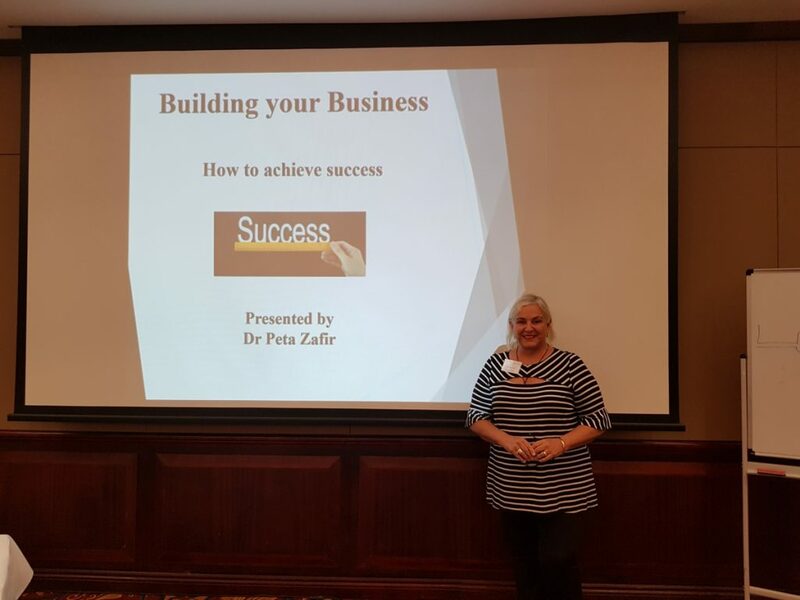 Dr. Peta Zafir taught the delegates how to establish and run a successful SCENAR business and presented the use of the many SCENAR electrodes available for practitioners. 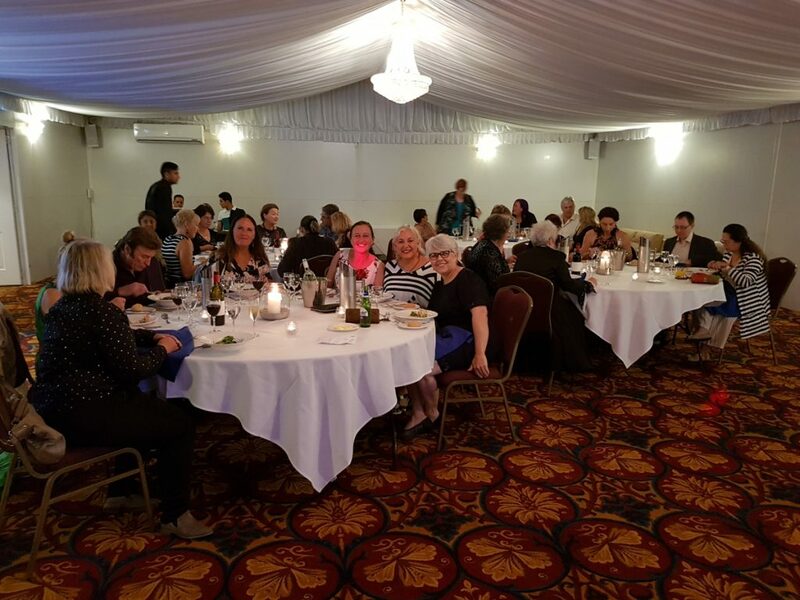 After two long information heavy days the delegates were rewarded with a Gala Dinner where they networked and got wild on the dance floor. RITM OKB ZAO generously donated devices and electrodes for the Dinner Quiz and Alistair, Janett and Jody answering the questions correctly went home with a prize. Dr. Boris Kulizhsky clarified the difference between Dose 1, Dose 2, Dose 3, Dose 4 and Dose 5 in a lecture on the last day of the Conference. 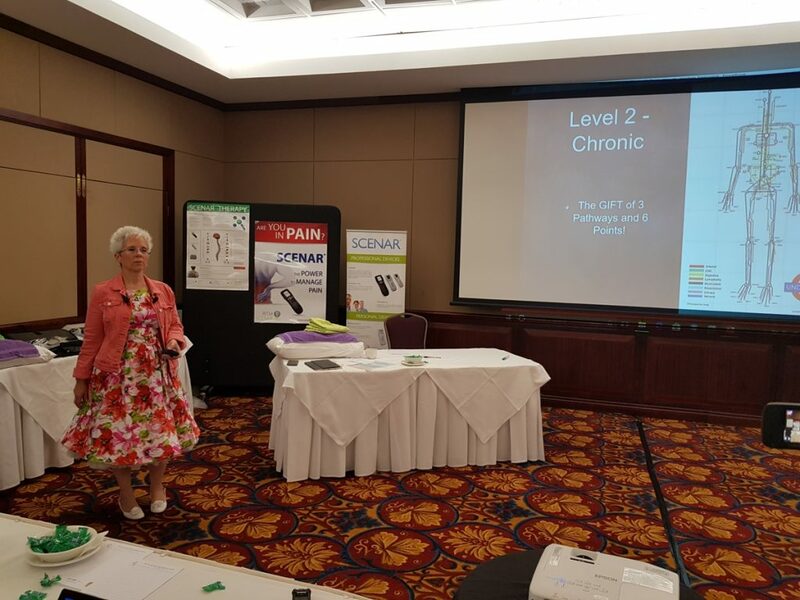 Kris Ciok presented a summary of what is pain and success stories from her practice. 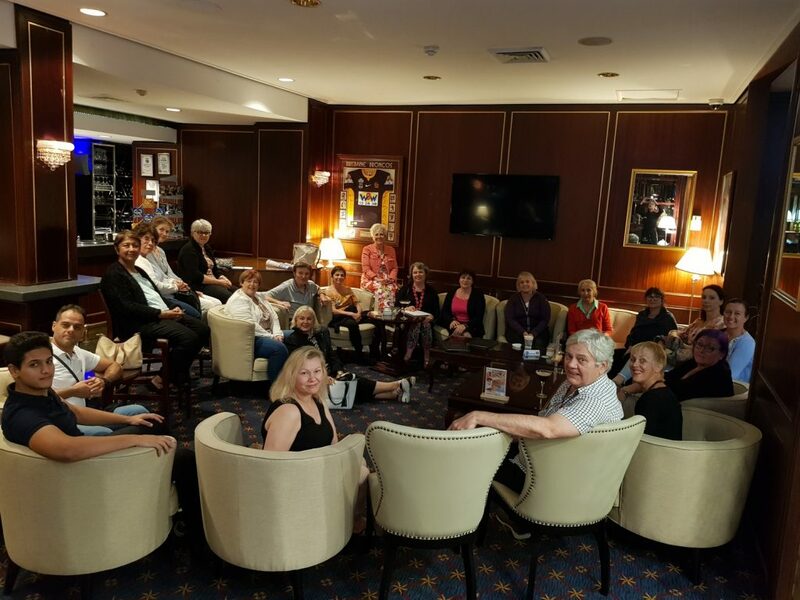 SCENAR Practitioners Association (SPA) had its AGM meeting on 7th April 2019 where we elected the new board members and discussed the importance of SPA being the unity for all SCENAR Practitioners: giving them a voice and a process for change, advancement and development. SPA is an association that promotes the highly trained expert qualified skills for the SCENAR practitioners. SPA membership is a necessity for any practitioners using SCENAR and who holds the value of professional respect for knowledge, learning and growth. 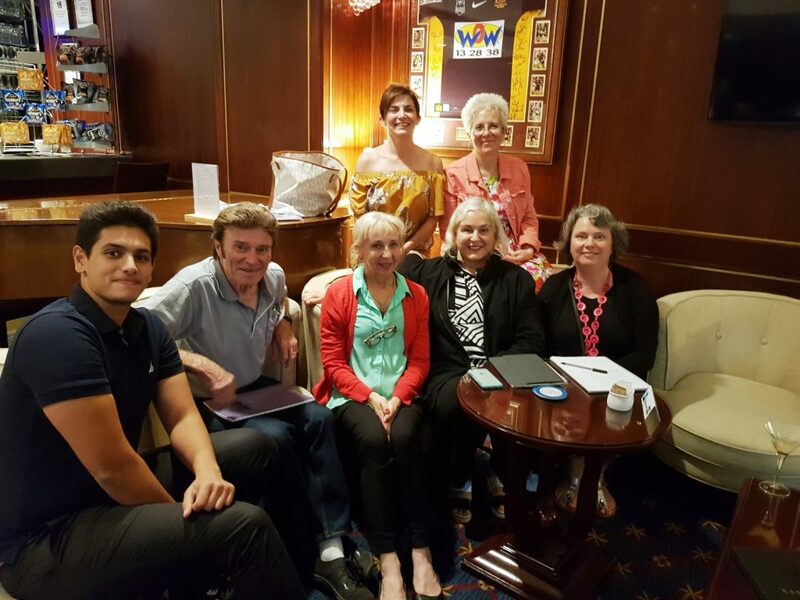 The new SPA Board is very enthusiastic and promising to raise the bar of the SCENAR Profession – Michael, Kristine, Vera, Jessica, Christine and Mahmud. Michael Butler demonstrated a new way to use SCENAR to achieve better and quicker results in treating this prevalent condition. 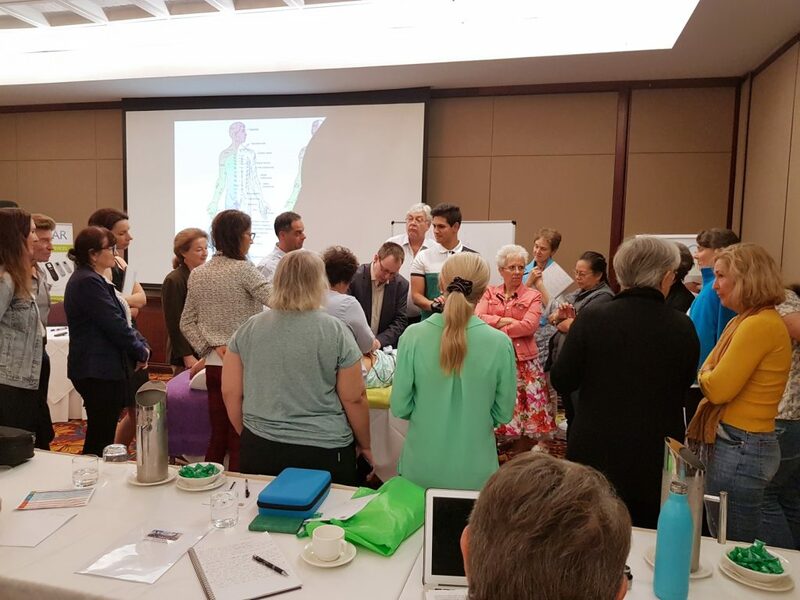 Mila Royal delivered a presentation about the universal applications of Dose 5 with practical and simple techniques for treating meridians and balance the energetic mental and emotional systems of the body. The Conference finished after a Q&A session. The next International Conference will be organised in Sydney in 2021 and we are looking forward to seeing you there! 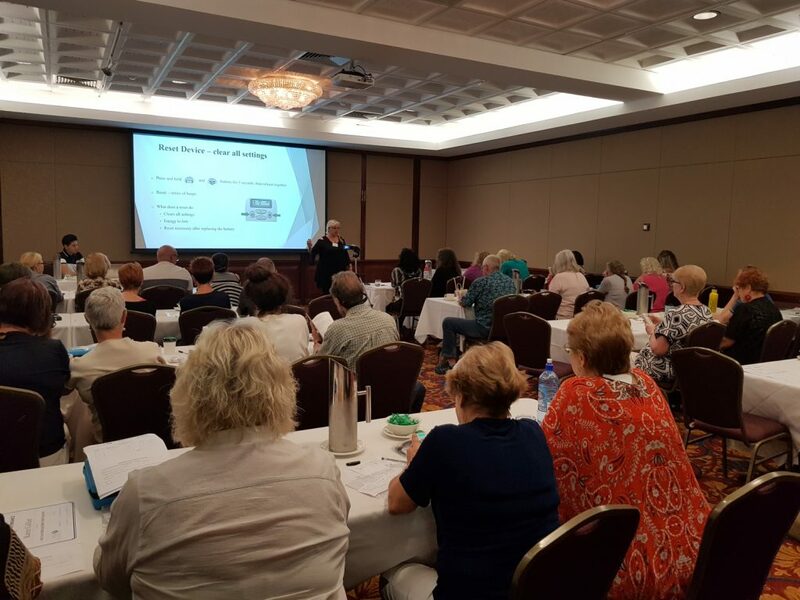 The SCENAR Home User training was held on the last day of the Conference and we had forty-two attendees eager to learn how to use their Personal SCENAR devices. 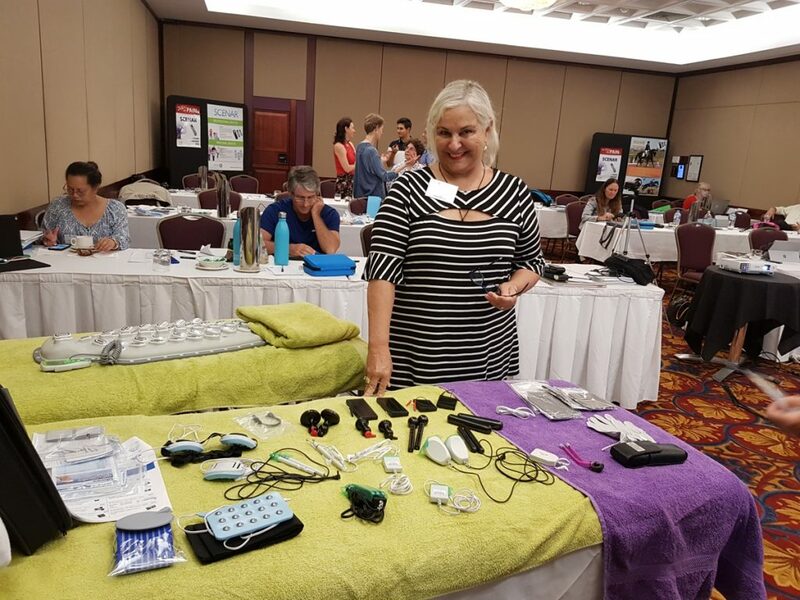 Dr. Peta Zafir ran the course and educated the home user about devices functions and controls and easy treatment techniques. We would like to express our special thanks to Dr. Peta Zafir who help us enormously with the organisation of this Conference. 0 responses on "2019 SCENAR Conference Summary"